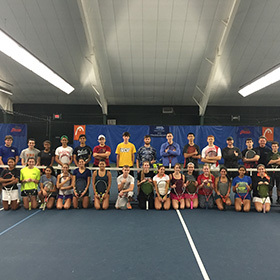 Courtside is giving away free racquets and balls to kids in Hunterdon County. All kids of the ages 7-8 qualify for this program. If there is any program detailed that does not have an online flyer available, please call us for more information. 14 week session for adult players with four levels of play. 14 weeks of group instruction for junior players of all levels and ages. Players are grouped by age and ability level. Put the techniques learned from clinics to practice in this tournament style play setting. 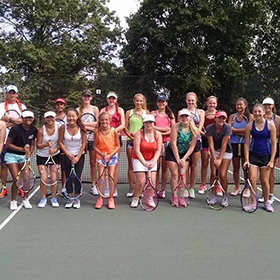 Courtside will host tennis camps for High School players that are competing or planning on competing on their varsity or junior varsity tennis teams. Join us for Ladies Doubles. Join us for 14 weeks of Men’s Doubles. Join Courtside’s Top Dog and staff for indoor summer camp at Courtside. An educational and fun program inspiring children aged 3, 4 & 5 years-old to get active and to learn to play tennis! Pickleball has come to Courtside! Join us on the Pickleball court for awesome action this Fall! 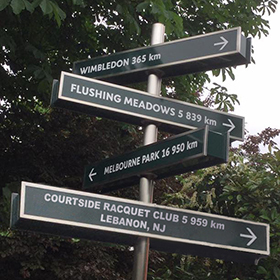 where enjoyment of the game is enhanced by helping people enjoy life through the physical, mental and social benefits of tennis. Our goal is to create an environment in which everyone feels like they are part of our family. Let our professional staff elevate your game to the next level. We offer private, semi-private and group lessons as well as contract time for members who are just looking for match play. 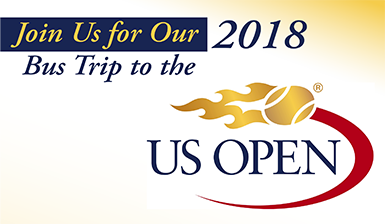 Stop by for a tour of the 2009 USTA facility of the year. 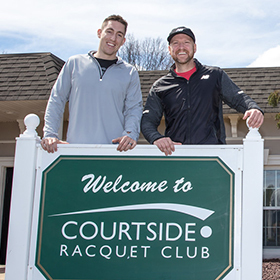 Located on Route 31 in Lebanon, NJ the Courtside Racquet Club is a top class facility which boasts 6 indoor tennis courts and a swimming pool. 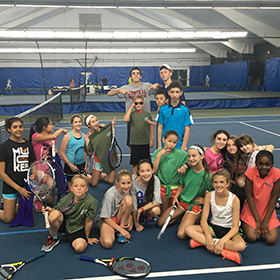 Join Courtside’s Top Dog and staff this summer for fun indoors tennis camp. 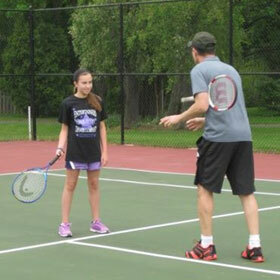 Join Courtside’s Top Dog and staff this summer for fun outdoors tennis camp. 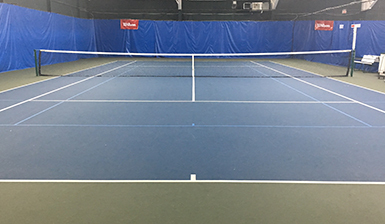 Courtside Racquet Club features 6 climate controlled, acrylic hard courts. We offer private, semi-private and group lessons as well as contract time year round. 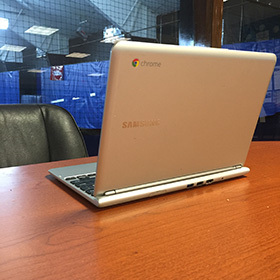 Our teaching professionals bring a wealth of experience to the court. Join one of our clinics to take your game to the next level. 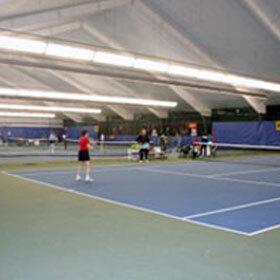 The courts are always busy at Courtside Racquet Club. Whether you are looking for competitive tournament play or relaxed in-house leagues, Courtside has it all. 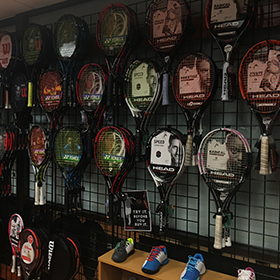 Courtside Racquet Club is an official vendor of Babolat, Head, Wilson and Yonex racquets. 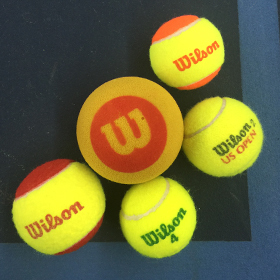 The pro shop also carries apparel and shoes from Nike, Wilson, Asics, and Babolat. Pool, Kiddie Pool, & etc. 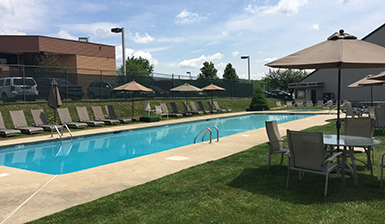 Enjoy a relaxing afternoon by the pool or cool off after your match. 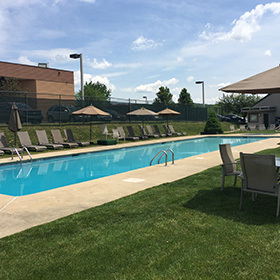 Private and group swim lessons are available. 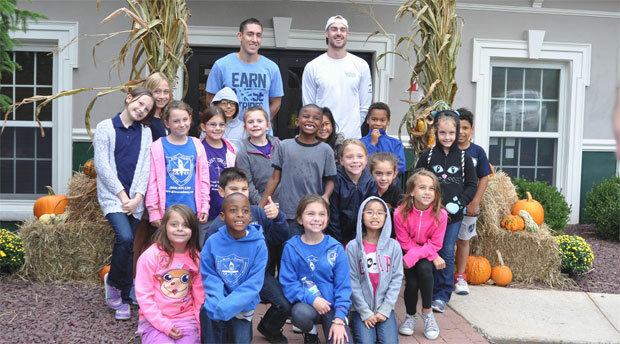 Stay up to date with the latest happenings at Courtside. Courtside’s Tournament schedule for 2019.